Provide comfort for the family of Donald Douglas with a meaningful gesture of sympathy. MASSENA – Donald G. Douglas, 81, of 34 Talcott Street, passed away Thursday morning, February 7, 2019 at his home. Don was born October 9, 1937 in Massena, the son of the late Walter and Amelia (Trudeau) Douglas. He was a graduate of St. Lawrence Central School and proudly served his country in the US Army. On May 16, 1959, he married Mary Ann Clark at St. Patrick’s Catholic Church in Brasher with Msgr. Herbert Hannan officiating. Mary Ann predeceased him on December 16, 2012. After his discharge from the Army, he worked for a time in the construction of the Seaway. He later started with Reynolds Metal Company, where he was a mechanic and retired after 35 years of service. He was an active communicant of St. Patrick’s Catholic Church in Brasher having been a religious education instructor, involved with CYO, a member of the Parish Council, and a Eucharistic Minister. More recently he was a communicant of Sacred Heart Church at St. Peter’s Parish in Massena. Don was also an active member of the Knights of Columbus Council #2176 in Brasher for many years, serving as their Grand Knight at one time. He enjoyed fishing, playing cards, and visits to the casino. 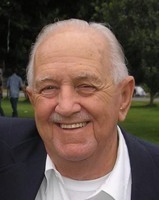 Don is survived by his children, Michael C. and Lori Douglas of Tampa, Florida; Dawn Michelle and Windy Derushia of Massena; Natashia Wilson and Tim Phelps of Norfolk; and Crystle Rose and Logan White of Massena; his grandchildren, Hayden Michael and Silas Alexander Wilson and Hanley Jade White; his brothers, Ralph Douglas of Massena and Walton “Sonny” and Florence Douglas of Winthrop; and many nieces and nephews. In addition to his parents and his wife, he was predeceased by a grandson, Jesse James Augustus in 1990; his sisters, Gladys Douglas, Agatha Tooley, Diane Harvey, Shirley Boice, Rowena Yelle, and Viola Ratelle; and his brothers, Clarence, Walter, Philip, and Norman Douglas. Friends may call at the Donaldson Funeral Home, Massena on Wednesday 2-4:00 PM. A Mass of Christian Burial will be celebrated Thursday 10:00 AM at St. Patrick’s Catholic Church, Brasher with Rev. Scott Belina, celebrating. Burial will be in the spring at St. Patrick’s Cemetery, Brasher. Memorial contributions may be made in his memory to St. Patrick’s Church in Brasher or St. Peter’s Parish in Massena. 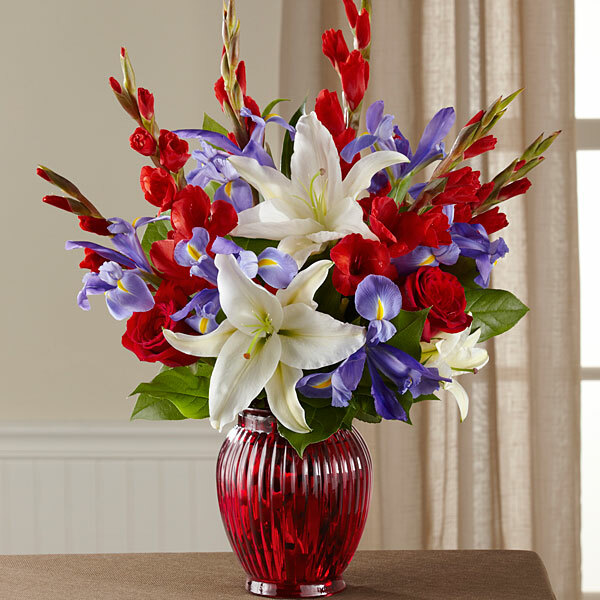 To send flowers in memory of Donald G. Douglas, please visit our Heartfelt Sympathies Store. 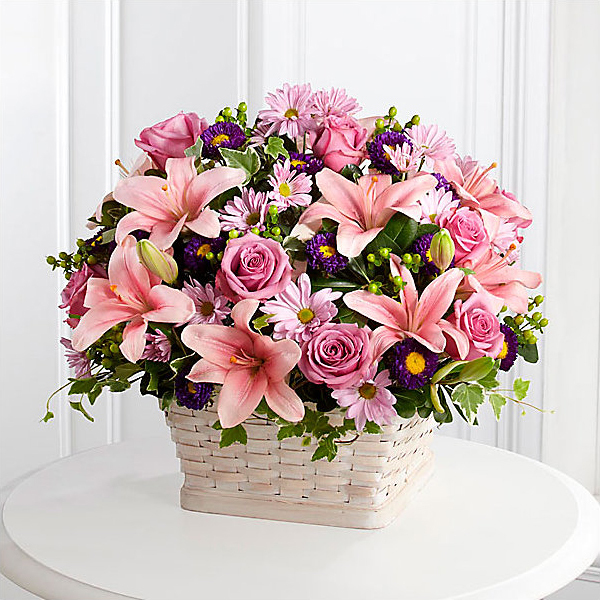 Peggy & Mike Mushinski, The Pando Family, and others have sent flowers to the family of Donald G. Douglas. Remembering you and "Donald Douglas" in our minds and in our hearts. Mike and I will be praying for you all ! Such a wonderful person to know. 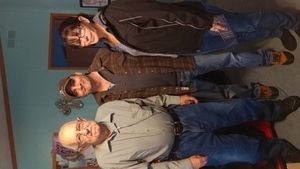 Peggy & Mike Mushinski purchased flowers for the family of Donald Douglas. The Pando Family purchased flowers for the family of Donald Douglas. To the Douglas family So sorry for your loss, he will be greatly missed by so many people may he r.i.p. To my Yelle cousins my heartfelt condolences. I know how much you love and miss your favorite uncle. Love sent to you from your Parente counsins. Michele Elovecky purchased flowers for the family of Donald Douglas.